Thanks Deborah, for the reference, and a useful collection. 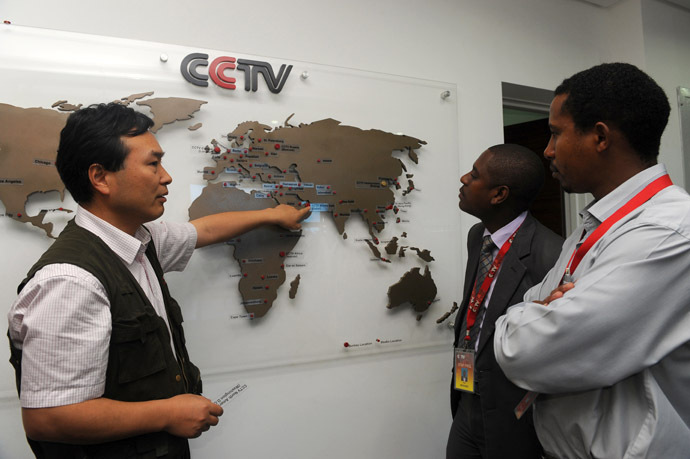 Fascinating how in some hotels in Kenya Chinese broadcast is now as present as BBC, CNN, etc (and a good alternative to the latter's obsession with Toronto's mayor); striking for me how the styles are converging, no longer immediately obvious what channel you are watching. Globalisation continues.